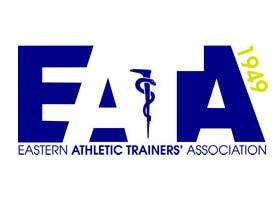 What can an athletic trainer do for you? How are you protecting your student-athletes? 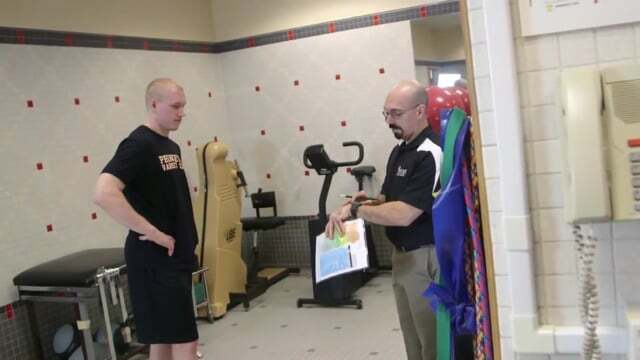 Athletic trainers routinely provide efficient patient care. Congratulations to this year's ATSNJ award winners. We will be celebrating their accomplishments during the Awards Luncheon at the 33rd Annual ATSNJ Conference. 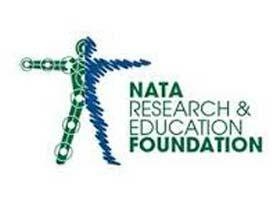 Accepting applications for research grants in sports medicine, including clinical practice, injury prevention and rehabilitation, basic science, epidemiology, biomechanics, and education. JAG-ONE Physical Therapy is proud to support Crutches 4 Kids by serving as a collection site at the 2019 ATSNJ Annual Conference. Celebrating the 33rd Anniversary of this society's Annual Conference & Business Meeting, the ATSNJ is once again proud to present an exciting educational program on February 24-25, 2019. 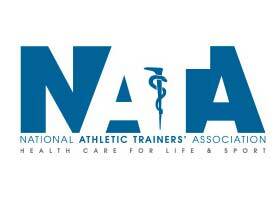 John Davis inducted into NATA Hall of Fame, three ATSNJ members receive the NATA Athletic Trainer Service Award, and ATSNJ Public Relations wins “Greatest Impact” Award! 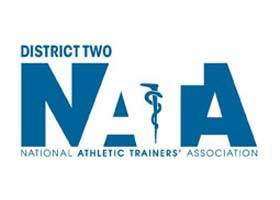 Washington Township High School head athletic trainer Tanya Dargusch was chosen by the National Athletic Trainer’s Association (NATA) as one of their 2015 Most Distinguished Athletic Trainer Award winners. Dargusch joins 17 colleagues from across the nation who will be honored with the award this June at the NATA convention in St. Louis.